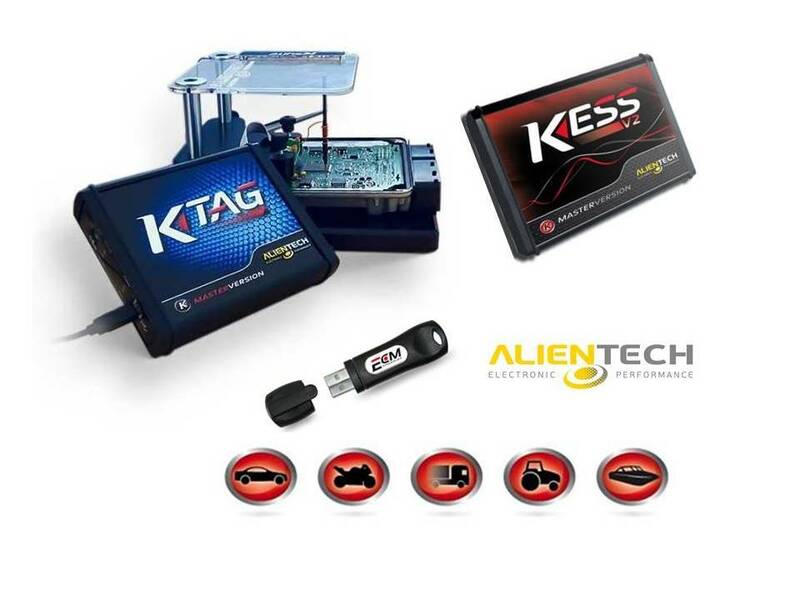 How do you install a VIP software, well the first thing you should know is we don’t support clone or fake tuning tools, please don’t ask for our help and tuning if you done have the right tools to load our software, what you need is a tuning system from the Alientech tuning tool range. We can supply this completely ready to go, so we can show you how to load our tuning software and power gains. Don’t cut corners, your customers are our customers – and only the best tuning and service will do.